As the nation’s capital for roughly 200 years, Hue city is the cradle of quintessential cuisines that you should never miss when you visit Vietnam. 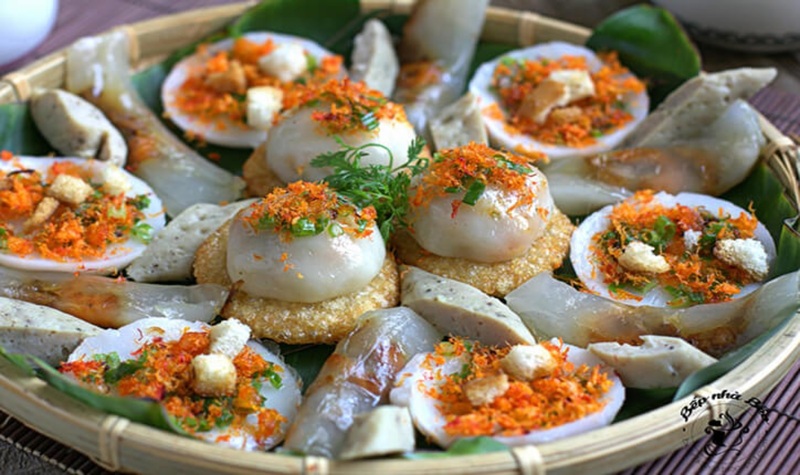 As one of the most religious regions in the country, Hue also perfects its vegetarian gastronomy (“Chay” as it’s called in Vietnamese) with various options from earthy street food to sophisticated royal cuisine. With ample amounts of temples and pagodas littered throughout the city, you will never be too far from a chay restaurant on either side of the river. 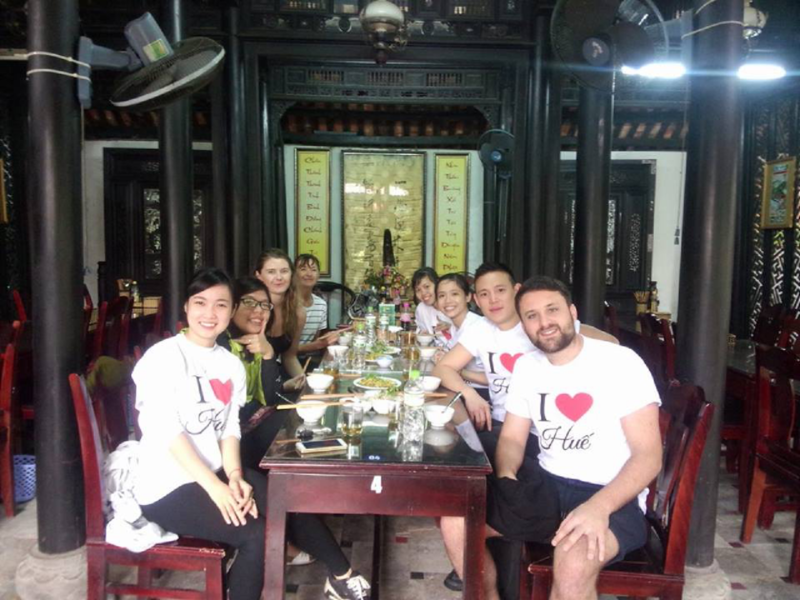 In this tour, let’s discover some of the most amazing chay dishes in Hue with your friendly local tour guide on the back of their motorbike. If you are either a vegetarian / vegan or a foodie, or even both, this tour is definitely a not-to-miss guide into the national food culture. 6:00 PM: You will be picked up from your hotel and introduced to the program. 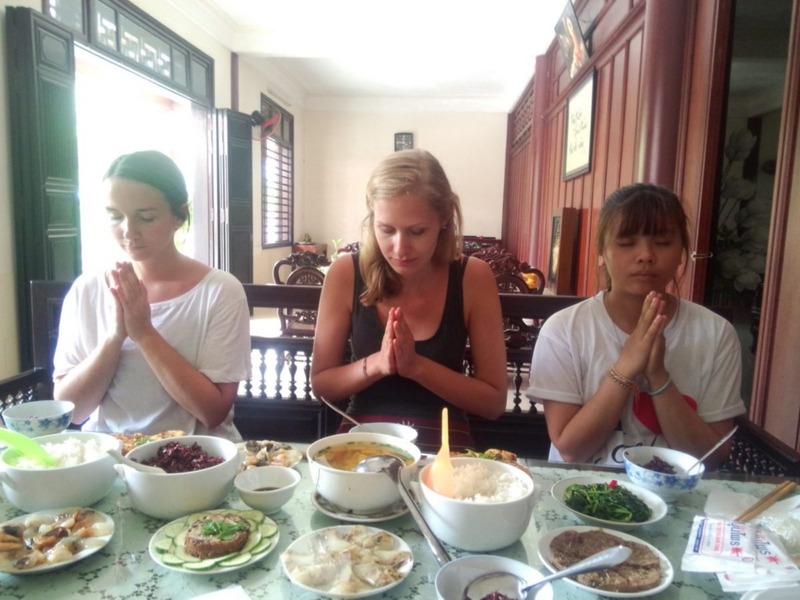 6:15 PM: Start the tour with the first local restaurant for Hue local cakes (trio Beo-Nam-Loc cakes). 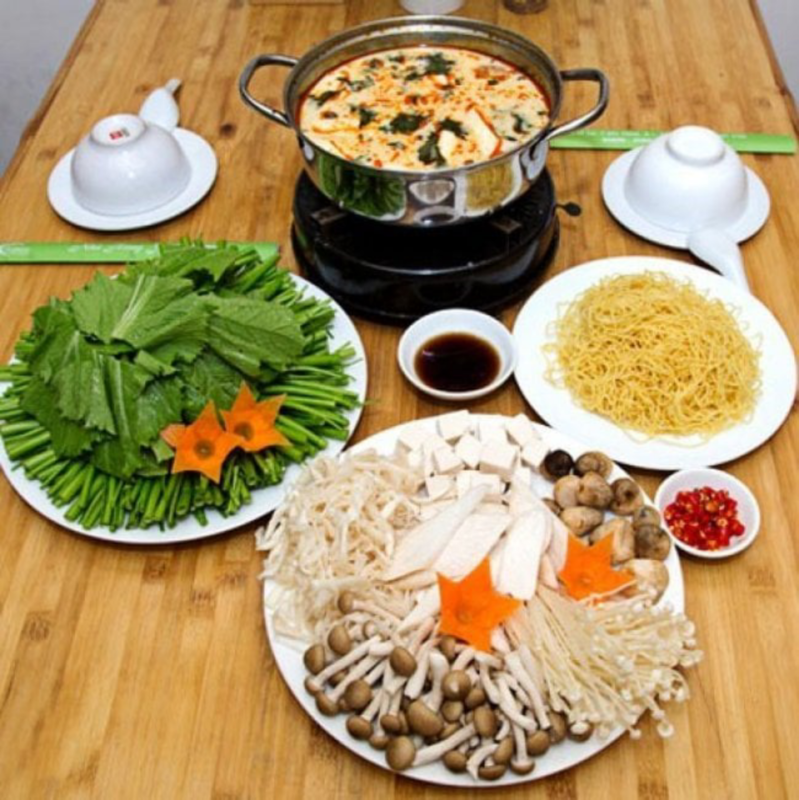 7:00 PM: Next stop, vegetarian hot pot. On the back of the motorbike, you will be taken across the city and enjoy city lights before having the next food. 8:00 PM: Keep your appetite! 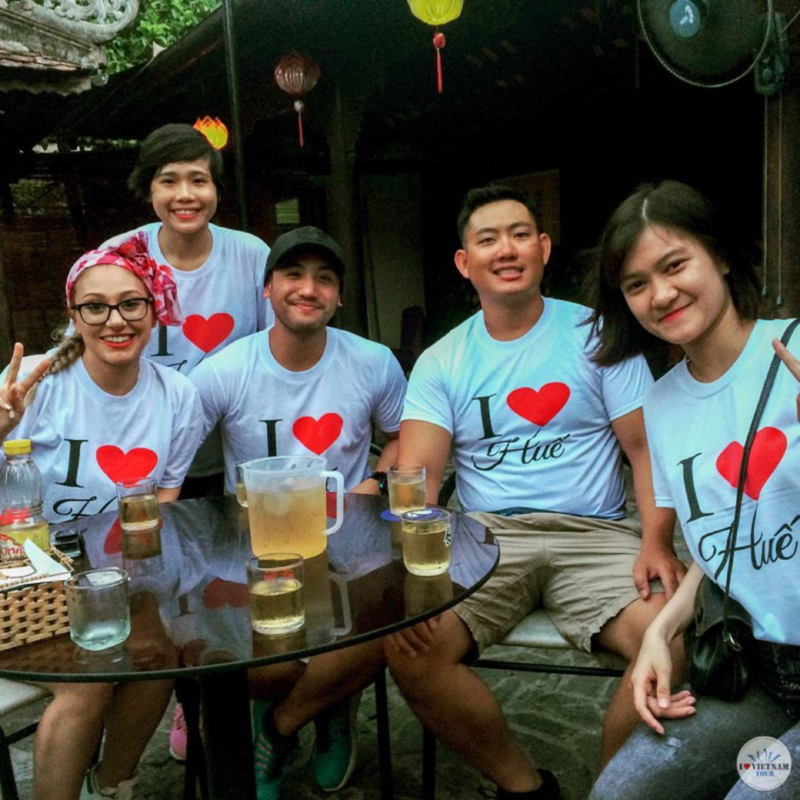 The next local stop will serve you yet another amazing food, which is Hue’s pancake and vegetable salad. 9:00 PM: Time for the dessert. Hue’s sweet soup will satisfy your sweet tooth craving. 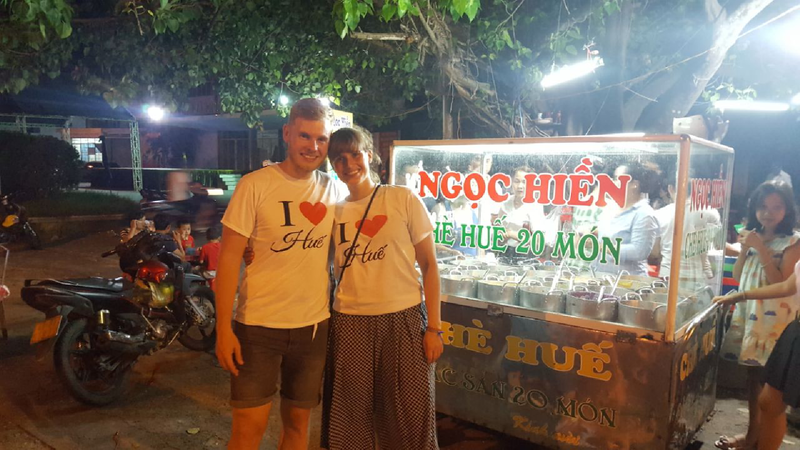 10:00 PM: Sightseeing around Hue by night. 10:30 PM: Tour ends. You will be dropped off at your hotel. Eating less meat can have a positive impact, the extent of which comes down to the comparison of costs and benefits in livestock farming industry. 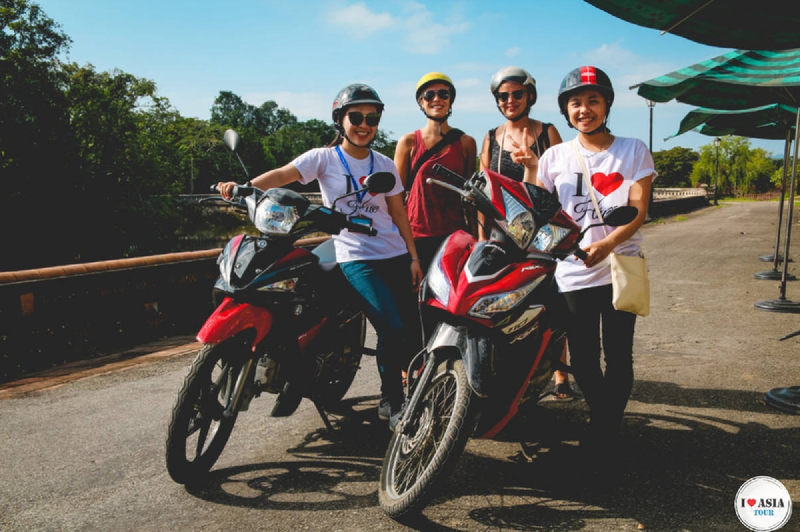 Additionally, this tour is operated by young enthusiastic female local tour guide on the most common vehicle in Vietnam: motorbike. With this special business model, travelers are helping empower our young female students through job training and employment opportunity. For every tour, $2 contribution is made to a foundation for social and good cause projects.